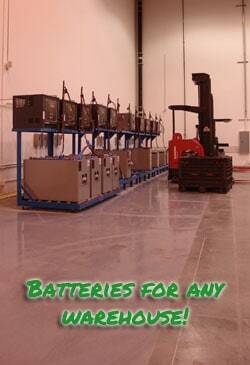 When it comes to off the grid battery suppliers, Green Power Batteries are always the first choice. 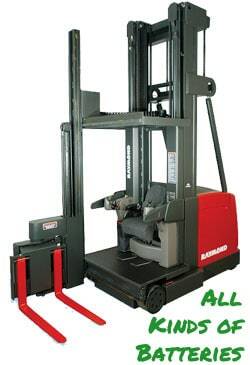 We provide the best range of new and recycledfork lift batteries. They’re a perfect fit for any off grid power generation system you might have or are planning to use. We offer a high quality service that will help provide you with the right battery bank to store off grid electricity. Unlike other off grid batteries suppliers we will help you every step of the way. We’ll help assess the different household appliances you use and for how long to help determine the amount of power that needs to be stored. From this we can help design and configure the most effective battery bank that will fit your needs. As one of the most trusted off grid battery suppliers we will be here to advise you on any questions or concerns you have regarding your battery bank. 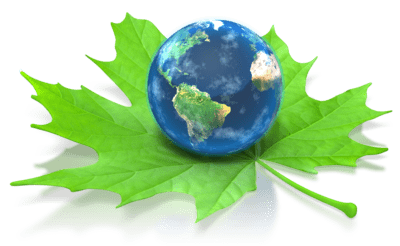 We can assist on any related issue such as power generation methods such as solar, wind or hydro. We know how frustrating the lack of power is if you live in an isolated area or suffer from regular power cuts. We’re here to help you get off the grid and keep your electricity flowing. 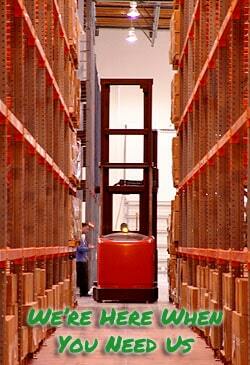 Get in contact with us today and speak to our customer friendly team. Call us now or fill in our web form for more information.